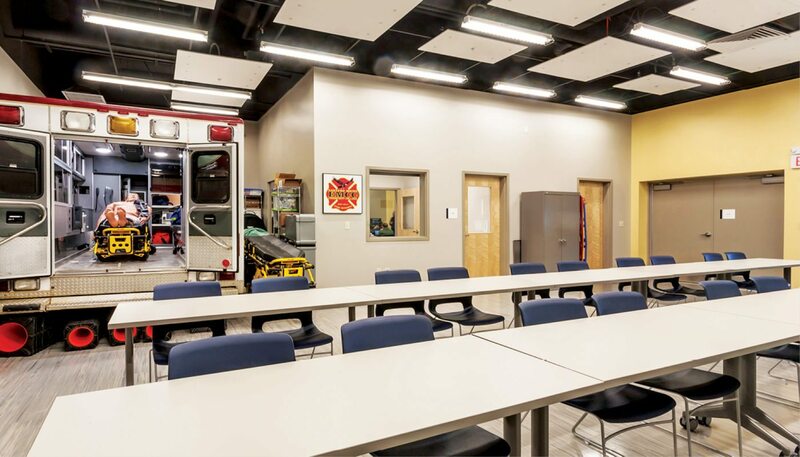 A once vacant retail building on Bangor’s busy Hogan Road is now a state-of-the-art training facility for future emergency responders. 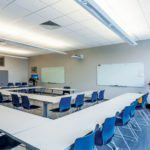 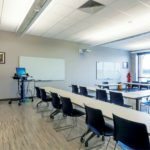 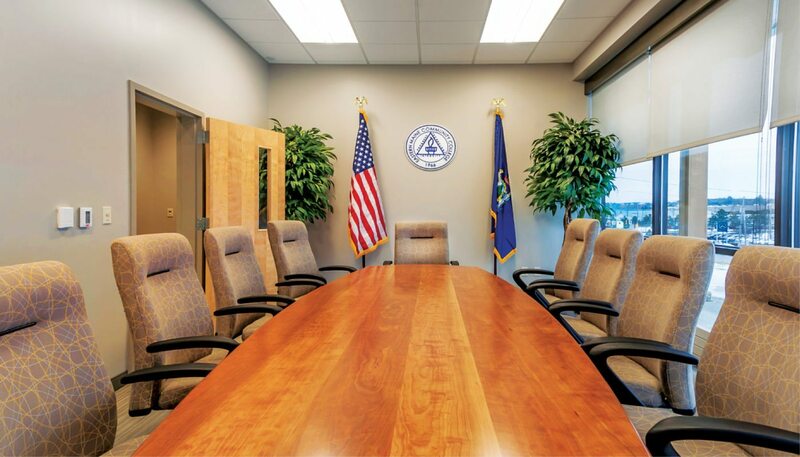 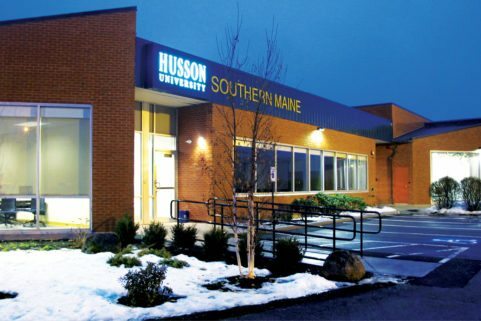 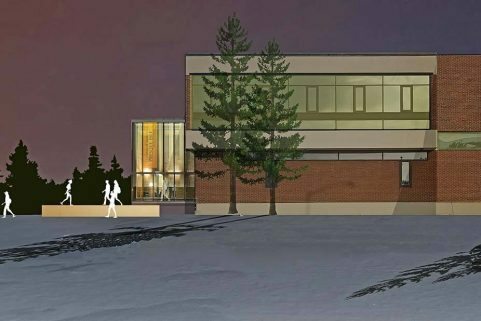 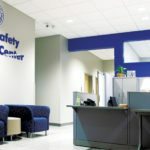 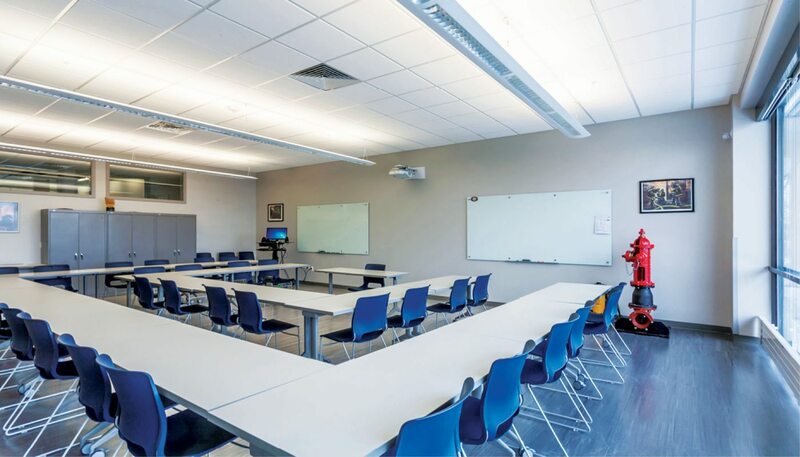 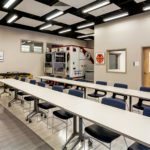 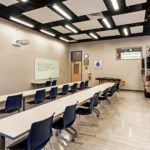 The 12,000 SF training center includes two simulation labs and four classrooms for Eastern Maine Community College’s emergency medical services, criminal justice, and fire science programs, as well as new offices for its president and marketing/public relations. 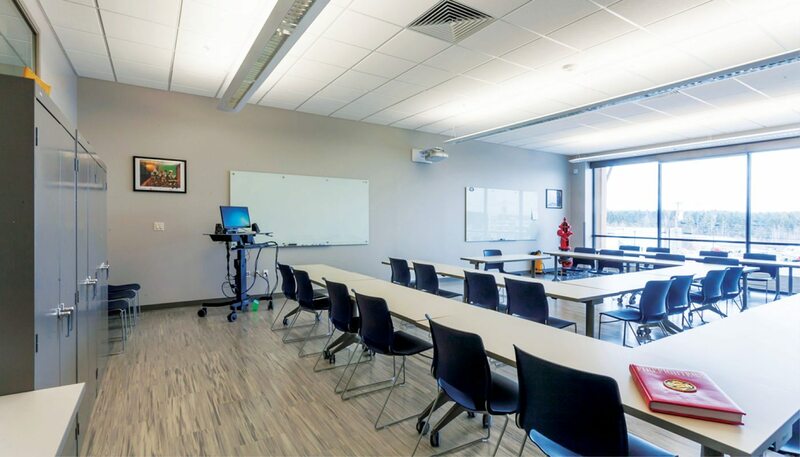 Located on 2.63 acres adjacent to the EMCC campus, the steel building was successfully rezoned, then purchased by the college for $1 million. 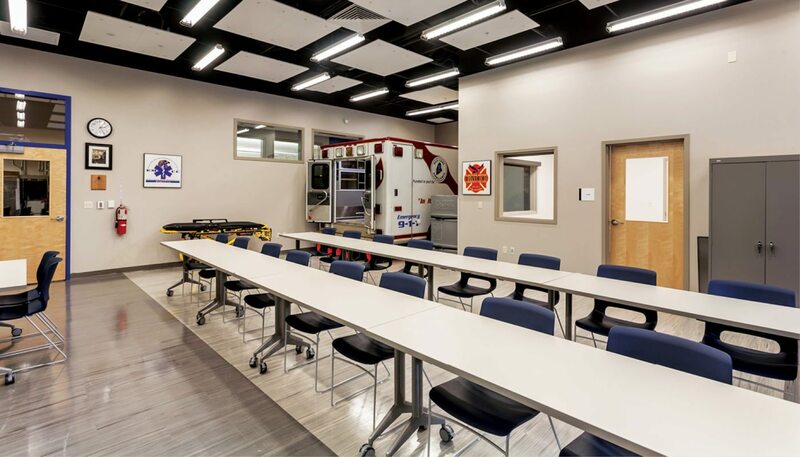 The new facility means EMCC’s three public safety programs are now under one roof, allowing future EMTs, police officers, and fire fighters to learn collaboratively. 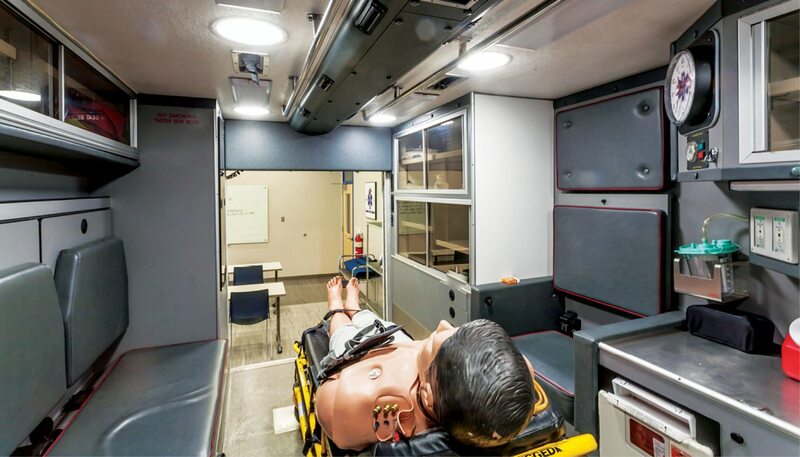 In the EMS simulation lab, students can practice administering emergency medical services in the back of a fully-equipped ambulance using a high-tech mannequin. 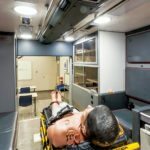 The sim labs are flexible spaces, allowing instructors to create larger-scale exercises and emergency scenarios. 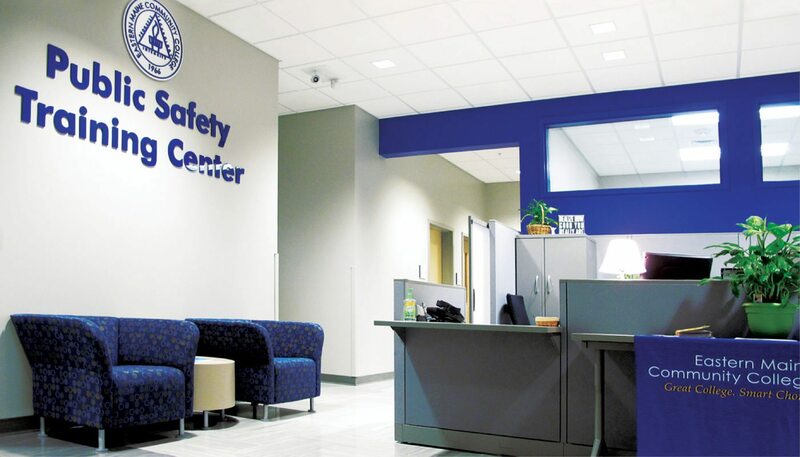 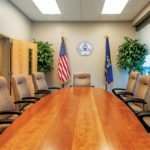 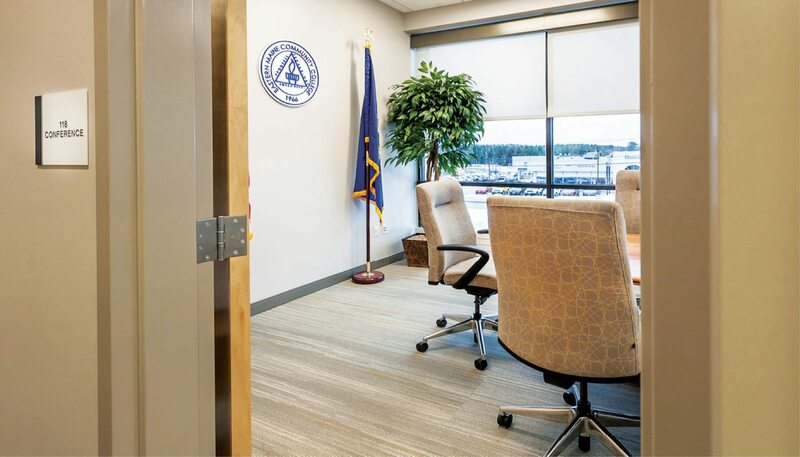 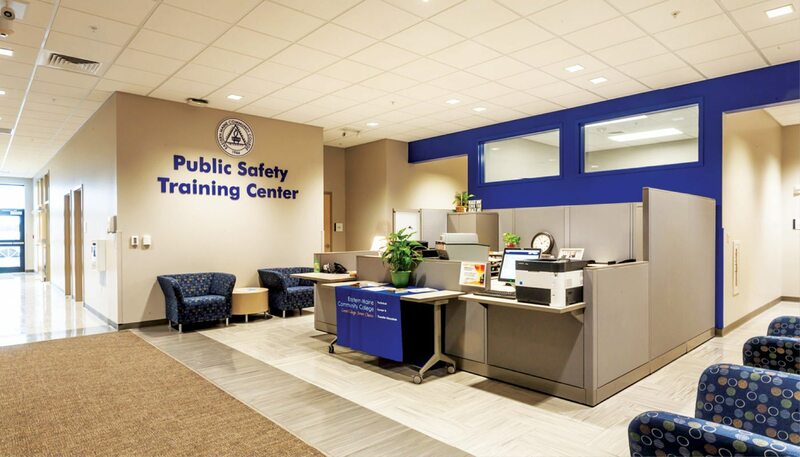 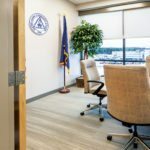 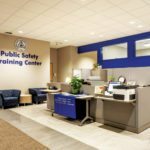 Other learning tools include an interrogation room with observation window, video recording/feedback capabilities, and a door designed to be broken through — an important skill for first responders. 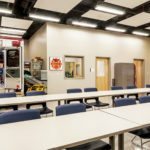 In addition to serving the college’s public safety program students, the new sim lab is available to regional public safety organizations for hands-on training. 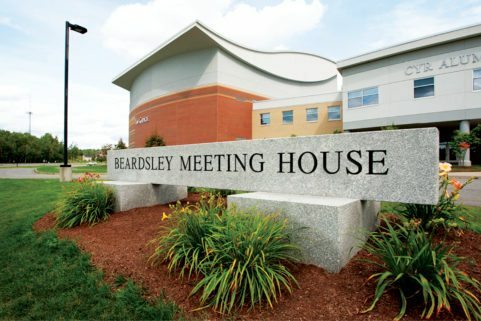 The east side of the building houses light-filled administrative offices. 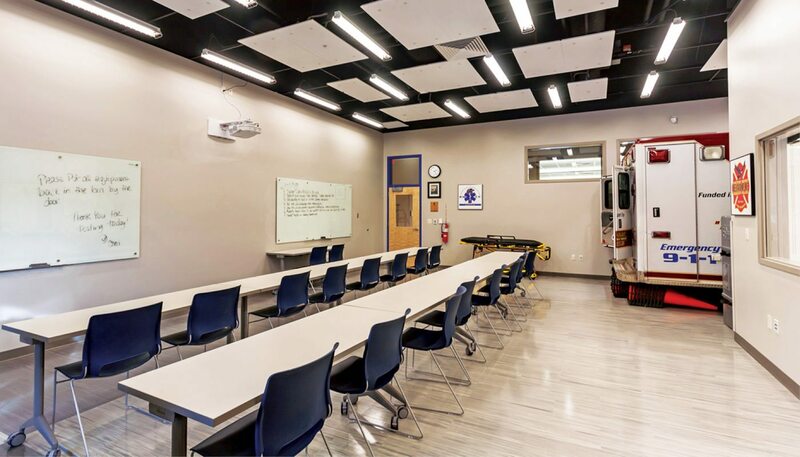 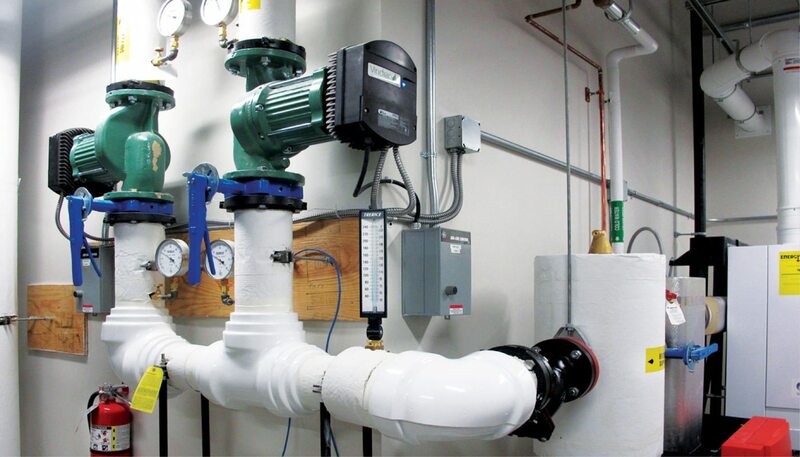 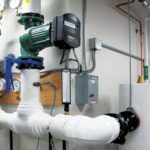 The renovation also included new HVAC and data systems, and new campus-side primary entrance and parking.